The program is designed to provide a future Home Health Aid with necessary skills to work in a variety of settings, including clients’ homes, group homes, and day services programs. 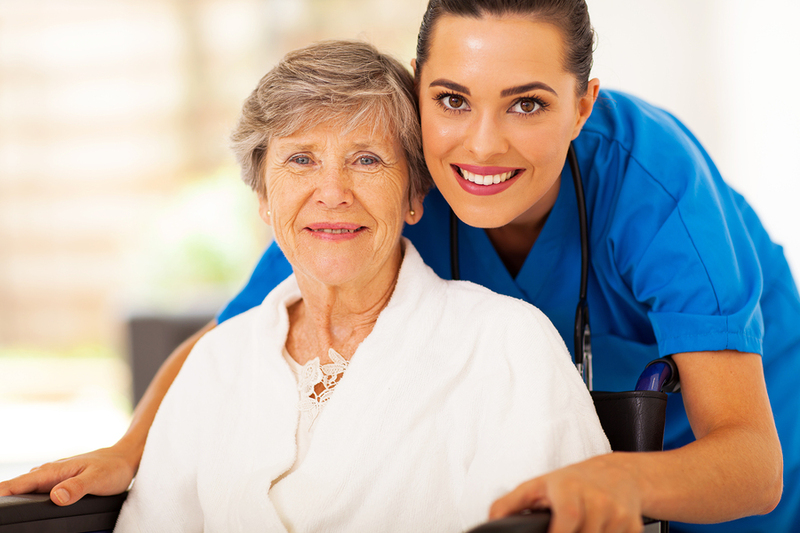 Home Health Aide certificate is issued upon successful program completion. Photo ID, Social Security Card, physical exam confirmation. Our hope is that you will be motivated to advance further in your career and will enroll into our HealthCare degree programs. High graduation rate at ASA is indicative of the success of our comprehensive approach to education! 90% of employers of ASA College Continuing Education program graduates will rate their employee's overall performance as "Good" or better.